19 July: EXAMS - Departure from Delphi to Athens Airport at 13.00, arrive at Athens Airport ~16.00. Particular emphasis will be given to practical professional experience. Students will have a great experience and form strong bonds with their peers on a field program. For this reason digarch16 offers something more than a great academic course; including special opportunities and experiences in situ and in museum lab. The Summer School is linked to the Workshop Virtual Archaeology Museums & Cultural Tourism initiated in 2013 by our University and established to a biannial basis and annual summer school coorganized by participated international Institutes and as a consortium participation on a joint Research Programme. * Subject to last year’s high number of applicants and the restriction to 35 participants first apply first gets. For UCSD & UAEGEAN students and the MYCENAEAN SITE OF KASTROULI SUMMER SCHOOL. c) an essay more like a reflective journal or diary, written in situ, on Cyber-archaeology and other portable instrumentation used, and submitted by the end of the Mycenaean Fieldwork. Transcript and diplomas are provided officially, signed by the University of the Aegean, and the mark is a combination of fieldwork performance (60%) and 20% +20% essays. 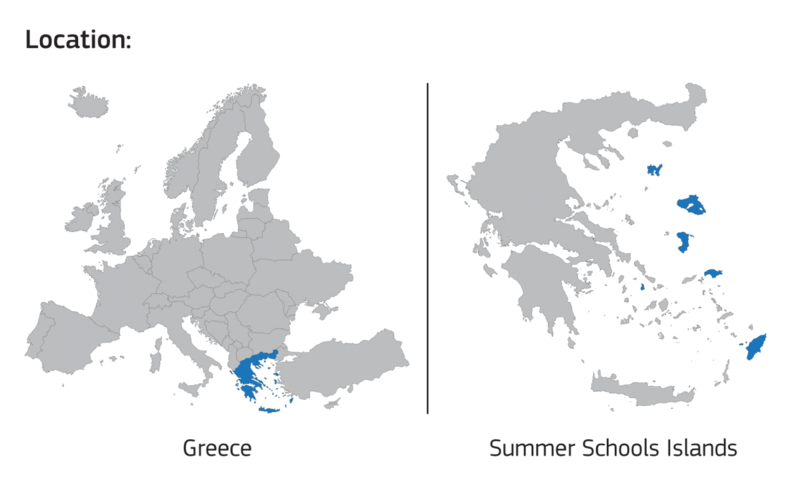 The present summer school is part of the “University of the Aegean Summer Schools” and its website is supported by the project «The University of the Aegean, the prominent and driving factor for the economic and social growth of the wide Aegean area» of the Operational Programme “Education and Lifelong Learning”, which is co-funded by European Union (European Social Fund) and National Resources.